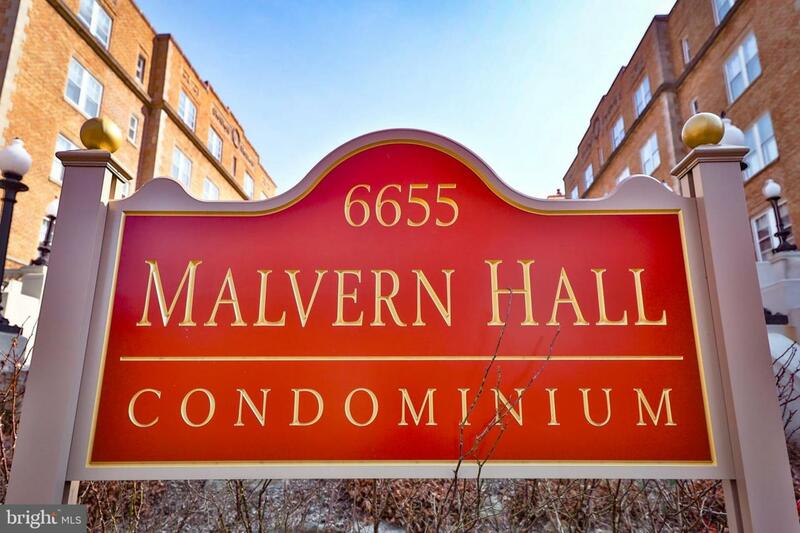 Up to sale is the largest one-bedroom Condo at Malvern Hall, that was converted into two-bedroom unit. 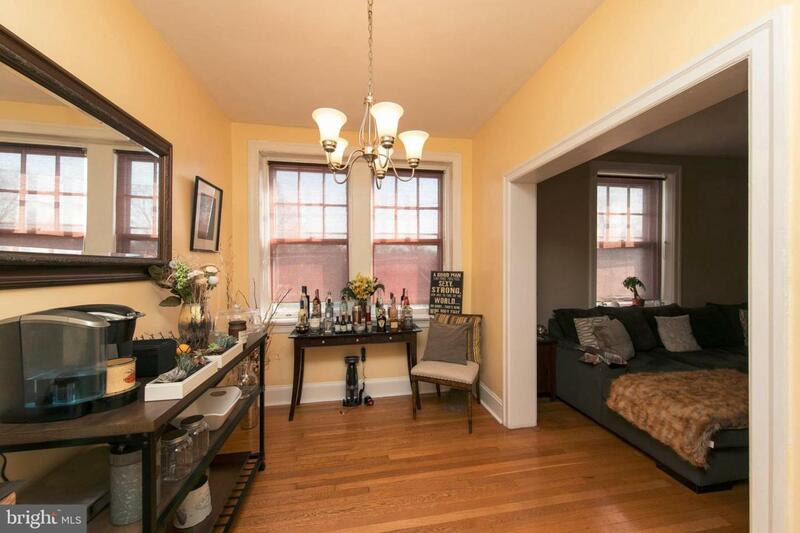 It~s located in the historic building with quiet, green surroundings in beautiful West Mt. Airy. 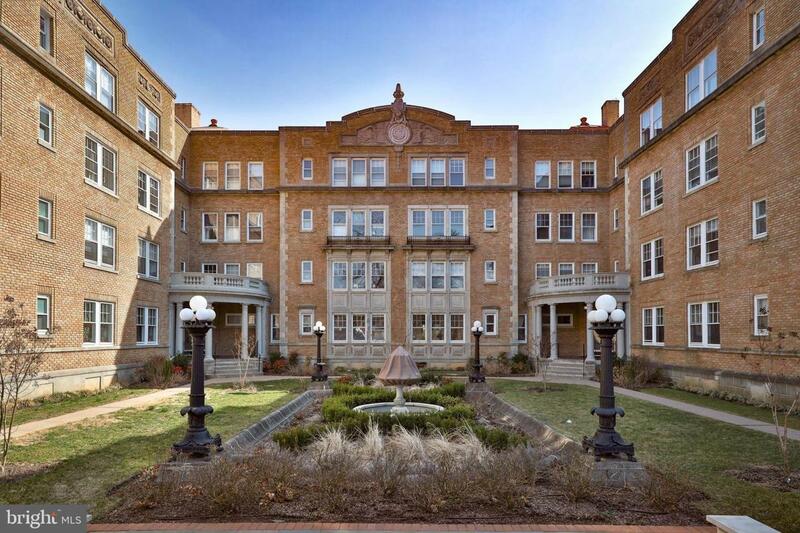 Malvern Hall is an elegant, Art Deco era apartment building that was built in the 1920's as a high-end apartment. The condo offers central air, 2 good size bedrooms with large windows and plenty of storage space, 9ft ceilings, hardwood floors throughout the unit. 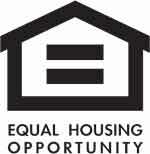 The modern kitchen and bathroom were remodeled 3 years ago and are very well maintained. There is a dining area adjacent to the kitchen, a large entryway and abundant closet space This unit comes with assigned garage parking and a large storage locker in the basement. Condo fees include 24 hours on-site maintenance, security system, water, snow and trash removal, outside maintenance, brand new on-site laundry. You will be responsible only for electricity. 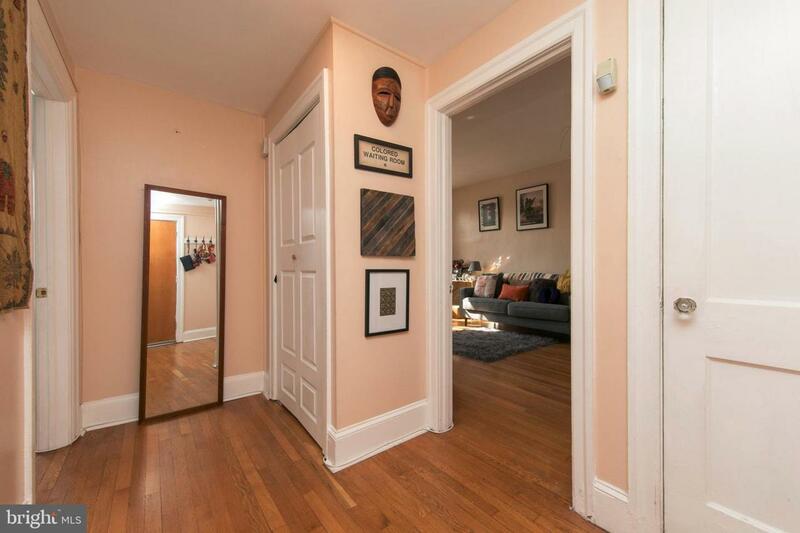 The location of this condominium is exceptional, 5 minutes from Manyunk, Chestnut Hill shops, Fairmount Park, the Mainline and less than 10 minutes to the Museum Area. A few hundred yards from Lincoln Drive with easy access to I 76, Kelly Drive, Germantown Pike, & Ridge Pike The train station to catch a train into the city is a block away. The neighborhood is very safe and friendly; there are 3 playgrounds just blocks away. Pets are welcome!